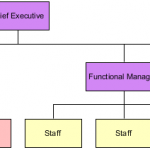 In large organizations, they often required to manage multiple projects concurrently to achieve their unique objectives. 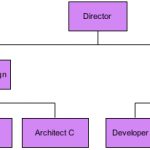 To prepare an attempt for successful projects, organizations may need to establish basic hierarchy or a structure of portfolios, programs and projects. 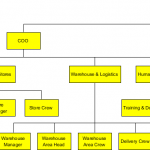 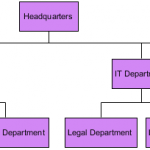 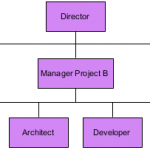 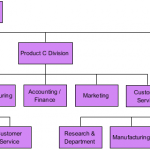 Check the organization chart template here.